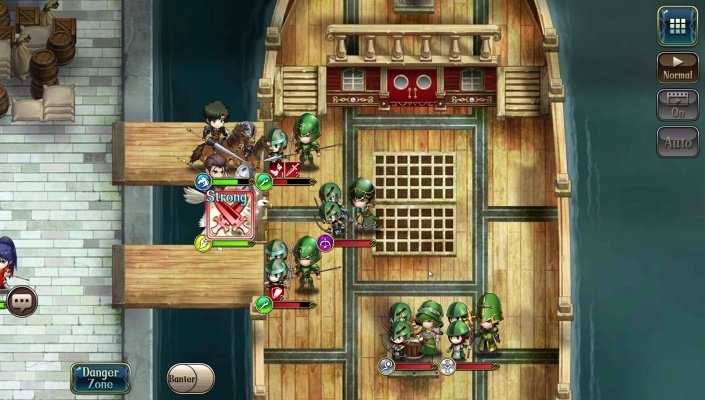 Japanese SRPG masterpiece Langrisser has finally arrived on mobile ! Experience exhilarating turn-based battles, class-based strategic combat, unique upgrade paths for each hero, real-time PvP, world-class artwork, an all-star voiceover cast, and an unforgettable musical score, as you explore a vast fantasy world! Heed the Langrisser’s call and save the continent of El Sallia from destruction ! 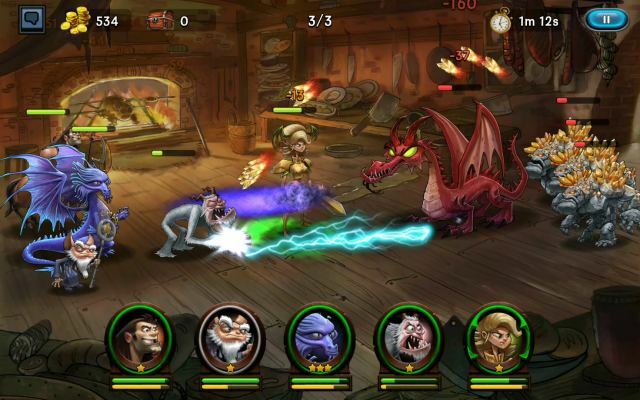 Embark on a Magical Quest for the Legendary Sword! 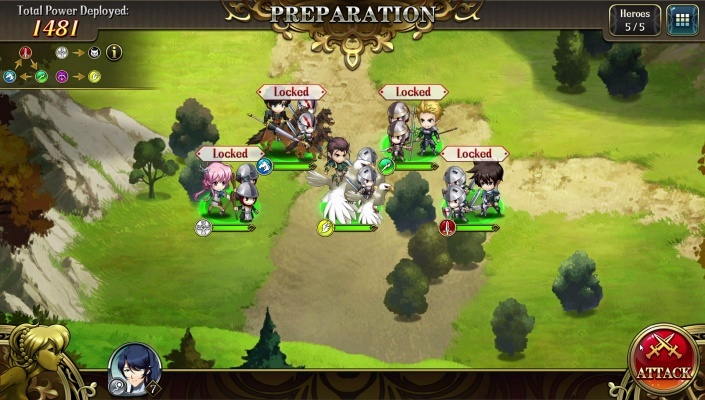 Langrisser’s first mobile outing takes us back to the continent of El Sallia to experience an all-new chapter in the great legend of the holy sword. 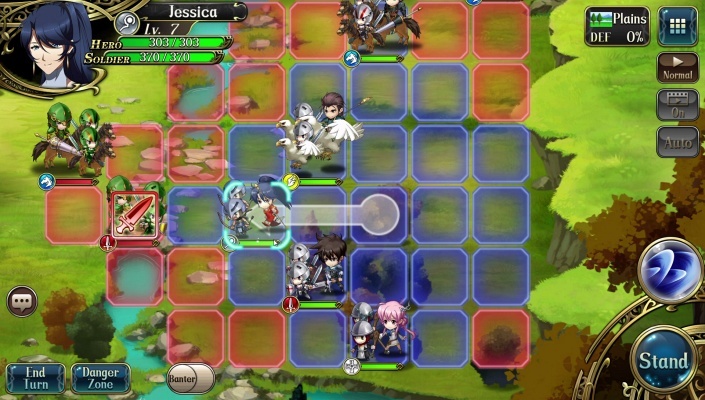 - Classic Turn-based Strategic Battles - Langrisser’s core gameplay makes a welcome return, engage in exciting turn-based battles where you must counter your enemy’s units with the classic class priority system and use terrain bonuses to your advantage, all the while adjusting your strategy to achieve victory ! 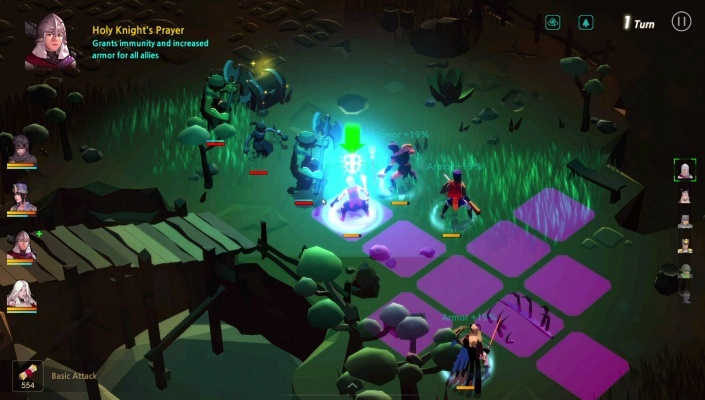 - Upgrade Classes and Choose Your Destiny - The much-loved class upgrade system is back! Each hero has their own unique upgrade tree – change your heroes’ classes according to the situation and formulate the perfect strategy ! 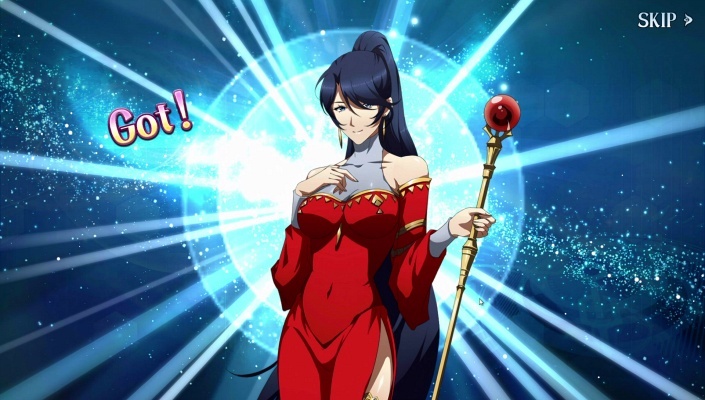 - Stunning Anime Art Style - Authentic, gorgeous artwork and animations that capture the distinct personality of each character and draw you into Langrisser’s captivating storyline . 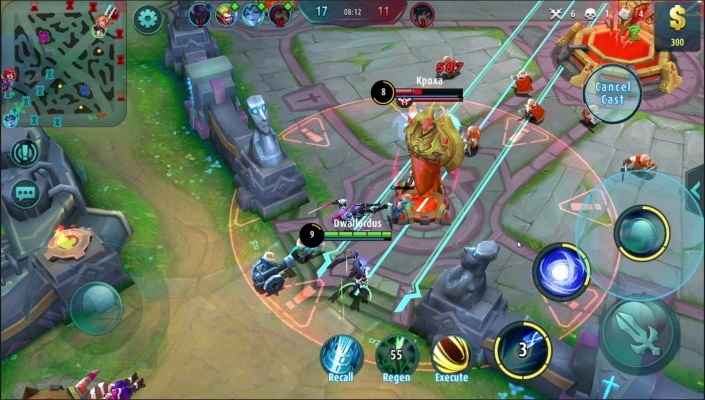 - Revolutionary Real-time Tactical PvP Combat - For the first time in the history of mobile gaming, prepare to dive into real-time turn-based tactical battles and take on powerful bosses alone, or alongside other players ! 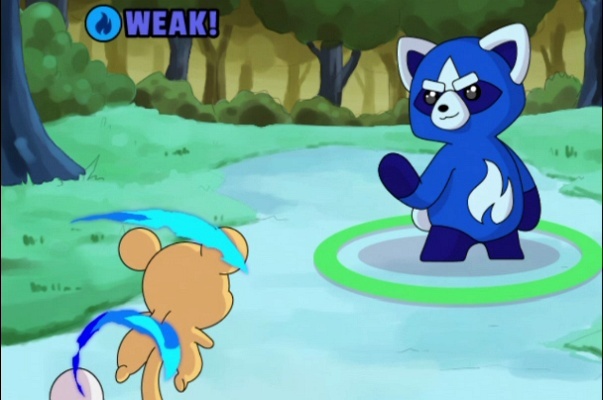 - Voiced by an All-Star Cast of Japanese Voiceover Legends - Voiceover superstar Ryotaro Okiayu returns to the series, along with over 30 anime and gaming legends such as Yui Hori, Mamiko Noto, Saori Hayami, and many more providing the first fully-voiced experience in the series’ history ! 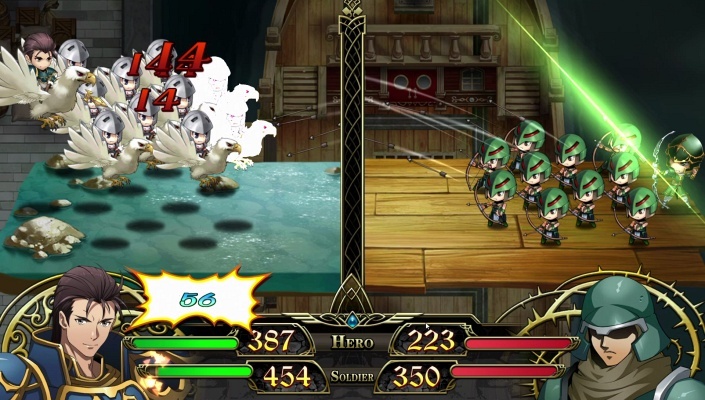 - Original Score by Composer Noriyuki Iwadare - The historic melodies of the Langrisser series also make a welcome comeback, as original composer Noriyuki Iwadare returns to work his musical magic, stirring the hearts of players once more in Langrisser Mobile ! 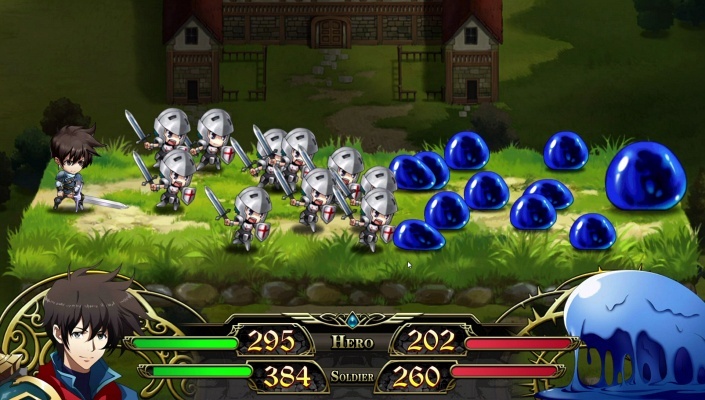 - Revisit Over 300 Classic Levels - Travel through time to perfectly recreated battles from five generations of Langrisser games! With more than 300 classic scenarios for you to master, it’s time to take a journey to the golden age of game design ! 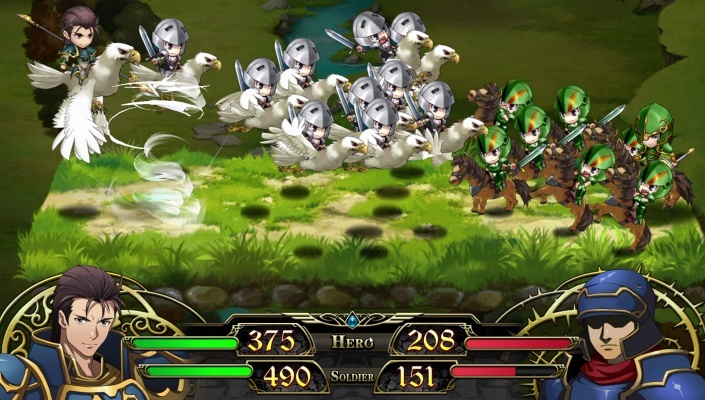 Collect Your Favorite Heroes from the Langrisser Series ! Everyone’s favorite characters from the original series have returned to the battlefield! Elwin, Leon, Cherie, Bernhardt, Ledin, Dieharte - the list goes on ! United by fate and entwined in a battle for the future , the heroes of light and darkness are back once again .